Discover Kruger Park from the comfort of open treehouse! Spend unforgetable night in an underwater room! Get friendly with the elephants! Share your breakfast with a giraffe! Stay in luxurious tent with Kilimanjaro view! Book private African estate with professional observatory! Relax in the remote lighthouse surrounded by seals! Why sleep at the hotel when you can spend a night in the Zoo? Sleep at the amazing treehouse village! Explore Africa from the world's renowned safari providers! 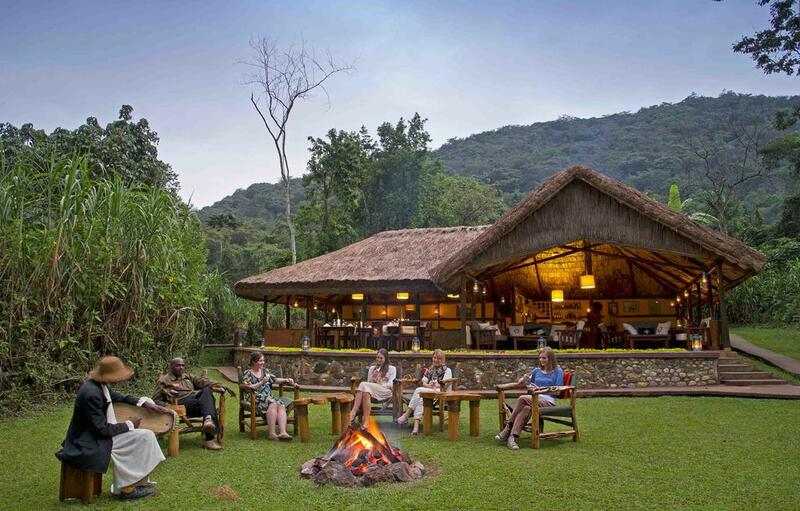 Stay in the tented camp reserved for VIP! Stay in the safari camp from John Wayne movie! Sleep with the fishes a floating hotel! Book hotel surrounded by iguanas! Observe the night sky in amazing nature hotel! Enjoy the nature at one of the most remote lodges in Tanzania! Stay close to the most beautiful lagoon in the world! Watch zebras and giraffes right from your room! Experience famous Kenyan savanna from the comfort of luxury tent! Watch wild african animals in African Themed Bali Resort! Explore the rainforest from the comfort of the 5* lodge! Take your family for a pioneer holidays! Book a tent with view on hippos and lions! Check into the famous stilt-houses in unique eco-lodge! Spend a night surrounded by wild animals! Feel Africa under thousand stars! Are you brave enough to sleep with the sharks? Stay in the romantic Tongabezi Lodge! Stay at the authentic Texas ranch! Explore Africa from unique boat!